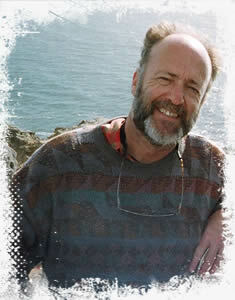 We’ll be a few weeks away from the postseason when baseball historian Steve Steinberg returns to our stage to speak about The World Series in the Deadball Era: A History in the Words and Pictures of the Writers and Photographers (St. Johann Press). 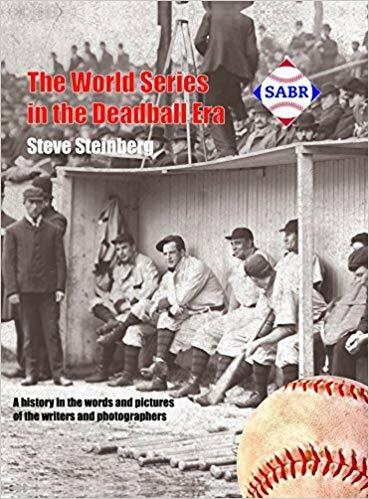 This book, edited by Steve Steinberg and produced with writers and researchers from the Society of American Baseball Research (SABR), features 250 images, many unseen since publication over 100 years ago and the words of American baseball writers such as Damon Runyan, Grantland Rice and many who remain unknown. Produced before the days of radio, this is a remarkable view of the World Series in the Deadball Era, from the first World Series in 1903 to the “Black Sox” of 1919.